Nope, it's not just you: Anybody with a nose is going to think that their own gas is less offensive than everyone else's. But it's all an illusion, as the above video by AsapSCIENCE explains. 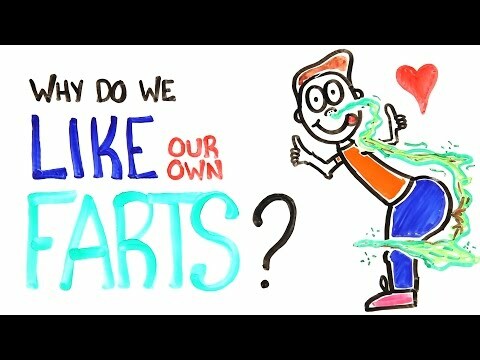 The science behind our personal fart preferences is pretty simple.